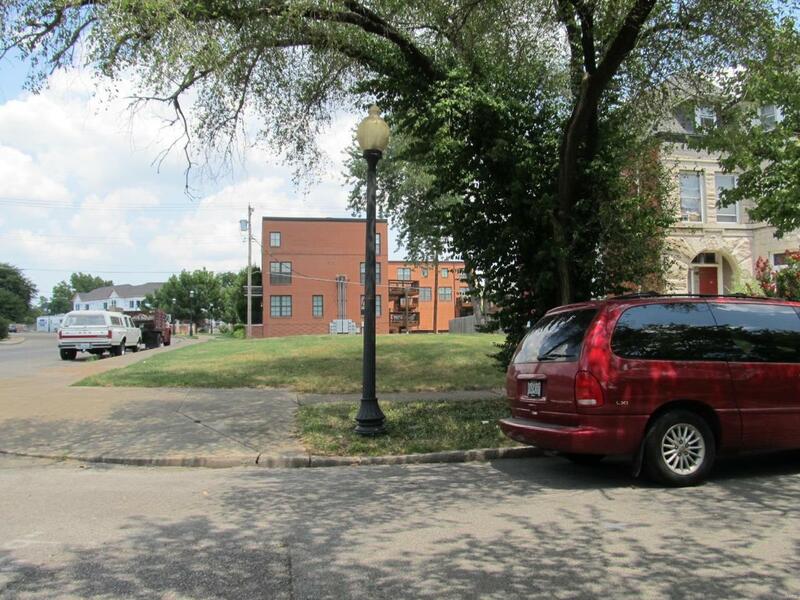 One of few remaining vacant lots in the CWE. Close to booming Cortex District. Much new development in the area. Lots of great restaurants and shops within walking distance. Million dollar homes just across Boyle. Owner has plans approved by St. Louis City Preservation Board to build two town-homes on the lot so development could start quickly if desired. Plans can convey with sale if desired. Topo survey available as well. Lot is only available for a short time as owner is working on another project currently. Zoned "C" Multifamily. Priced to sell quickly. Listing provided courtesy of Gialain Properties. Listing information © 2019 Mid America Regional Information Systems, Inc.